Jeff Evans, PhD, is a Clinical Psychologist with a background in chemistry and physiological psychology. He teaches undergraduate courses “Topics in the Psychology of Creativity,” “Art, Mind, and Medicine,” and first-year writing in the Residential College, University of Michigan. He retired recently from Rehabilitation Psychology and Neuropsychology in the Department of PM&R where he practiced for almost 30 years. As a clinician he learned to listen to patient stories and feels a pressing challenge to psychology is to create ways for the humanities, the human sciences and the natural sciences to talk with each other. 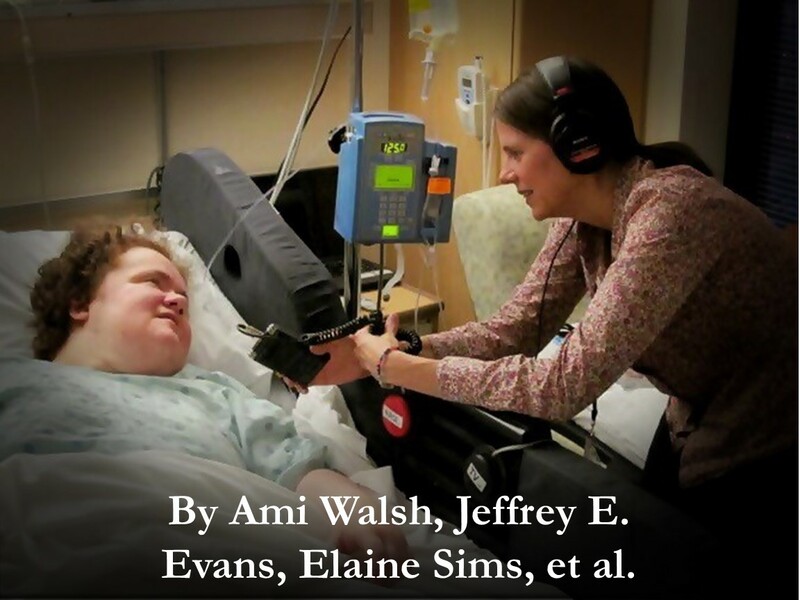 Authors Ami Walsh, MFA, Jeffrey Evans, PhD, and colleagues describe how digital technology is being used..